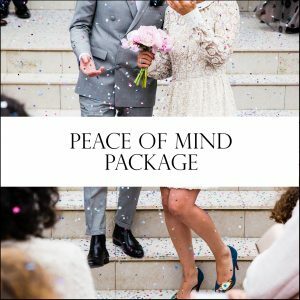 The Peace of Mind Package is for the couple who has completed their planning (or plans to do so) and is looking for a Wedding Day Coordinator to execute their vision. This package will allow our couples to relax and be a guest at their own wedding! Receive $200 discount for paying in full! 2-3 in person meetings – one of which will be the venue walk through. 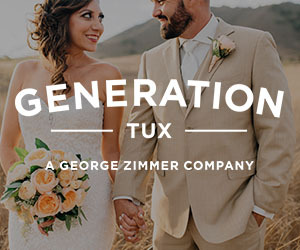 We want to learn your wedding vision inside and out! Complete wedding management and day-of execution for up to 12hrs. Review all your vendor contracts to understand exactly what will be arriving day of. Venue walk-through to go over details of the wedding day. Unlimited contact via email / phone / video chat from the time of contract ~ We are always here for you! 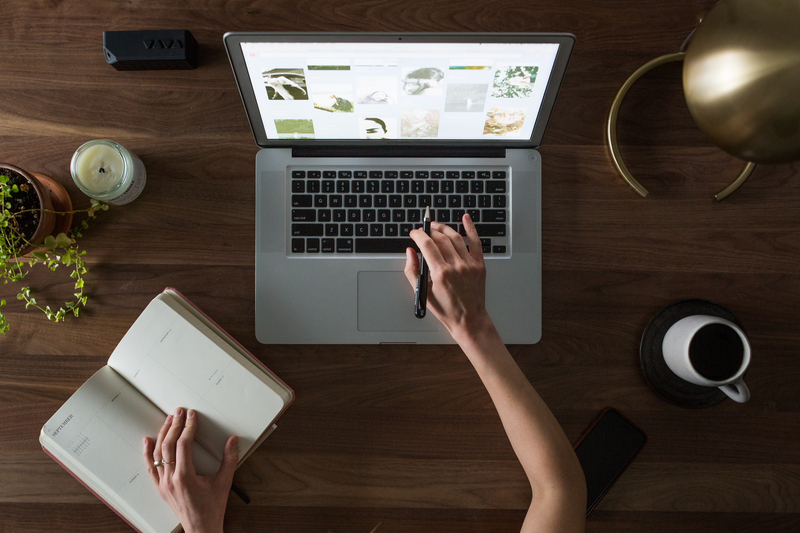 Monthly email check-ins to ensure discussed details are going as planned. 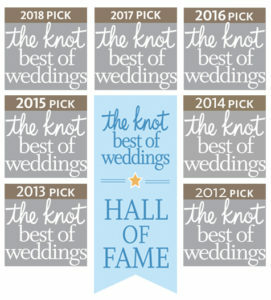 Timeline creation and run of show of wedding day details and distributed to vendors. – we keep everyone in check! Greet wedding vendors and be point of contact the day of your wedding ~ this way no one is bothering you! 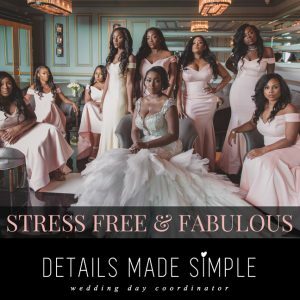 Assist with bridal party and family for photographs ~ things could get crazy and they may need some guidance, we will be there to help if needed. Direct ushers and helpers with seating and program distribution. 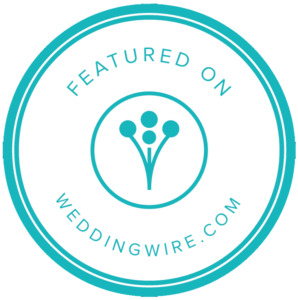 Professional Day of Wedding Coordinator onsite for up to 12 hours of wedding day management ~ every wedding includes (1) wedding coordinator. 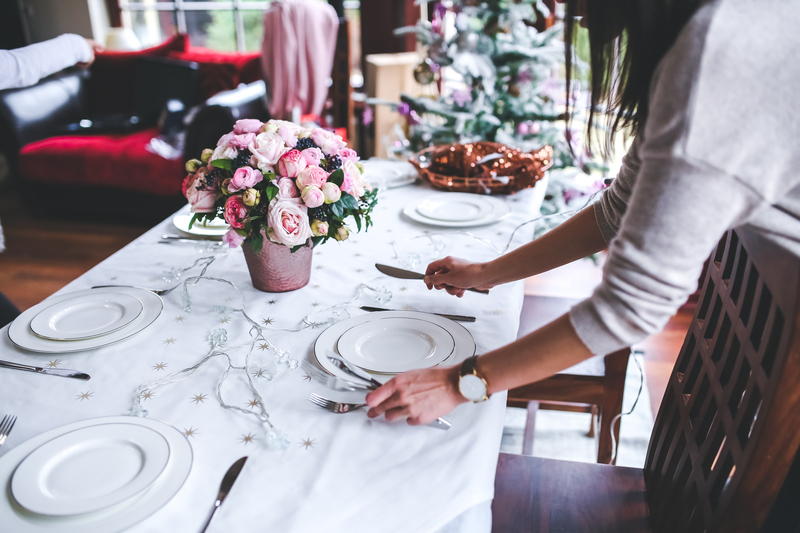 Please note that a second Coordinator is required for barn/farm weddings, vineyard weddings, private house weddings and or large open space/nontraditional venue weddings that require a lot of set up. Additional fees will apply. 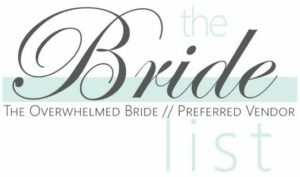 Distribute final payments & gratuities as needed to vendors ~ you won’t have time to do this as you will be too busy getting beautified and fabulous! Retain the marriage license for officiant. Retrieve wedding gifts / cards ~ we will monitor the flow of the card box and personally hand the cards to you at the end of the night. Arrange for ALL your personal items are packed up and given to a designated family member, room, and/or vehicle. Most importantly, FULL access to the Wedding Day “Emergency Kit” ~ Trust us, it always comes in handy! 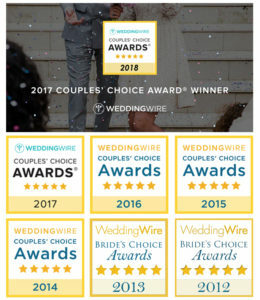 Here at Details Made Simple, we understand that each wedding is unique and different. 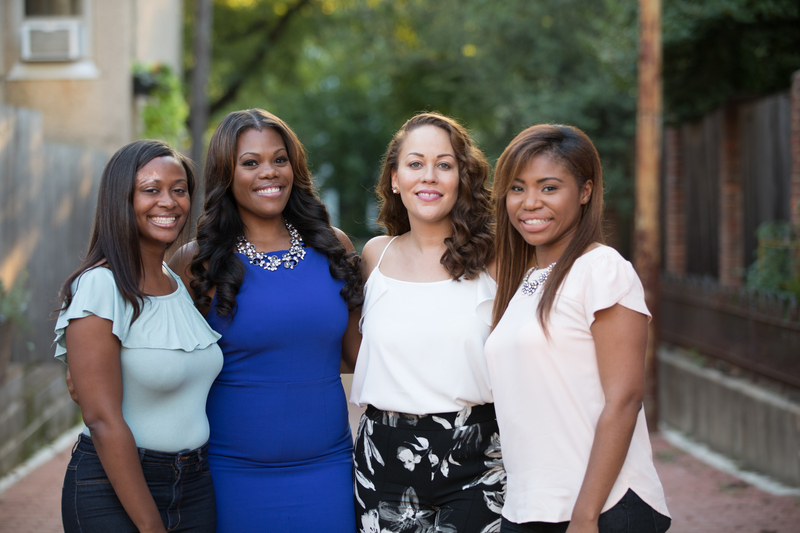 Call us today to discuss your vision and be on your way to becoming a stress-free bride!